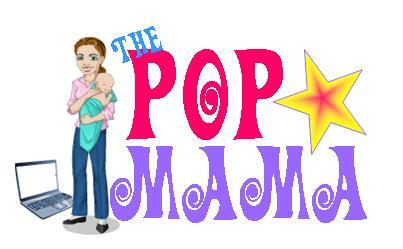 Pop Mama: Well, are we really surprised? I didn't really follow Teen Mom 2, but I did watch the finale episode in which Corey and Leah, the couple with twins from West Virginia, got hitched. Apparently Leah has now filed for divorce. If I remember correctly, their wedding took place in the fall...so their marriage is probably not even 6 months old. I'm not surprised since this couple had a roller coaster time together already -- were together for 1 month before she found out she was knocked up (with twins, no less), then broke up shortly after the twins were born, reconciled some time later and then got married quickly. I was hoping that they would be able to stay together and have the family they both seemed to want, but teenagers are fickle and these two seemed to be in over their heads. I just hope that they can maintain a relationship of some sort for the sake of their twin girls (one that has special needs). I feel like every season on Teen Mom MTV tries to create one feel-good story. Catelynn and Tyler were season 1's heartwarming tale and Leah & Corey's journey to marriage seemed to cap off season 2. I hate seeing people get divorced -- or maybe I should say, I hate seeing people rush into marriage. These two have a very LONG life of parenting kids ahead of them and I hope that they can figure out what is going to work for them.